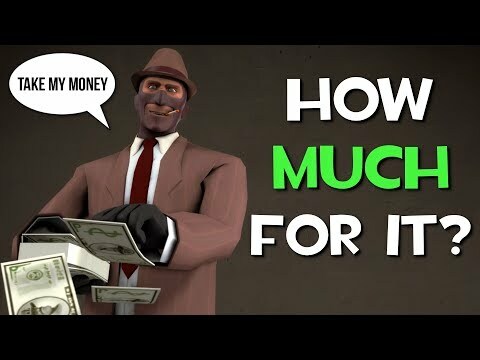 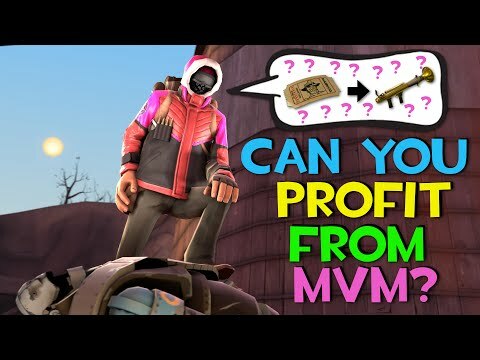 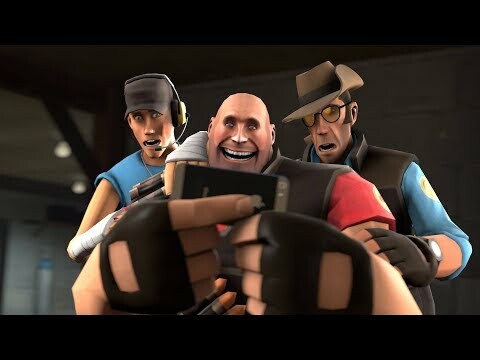 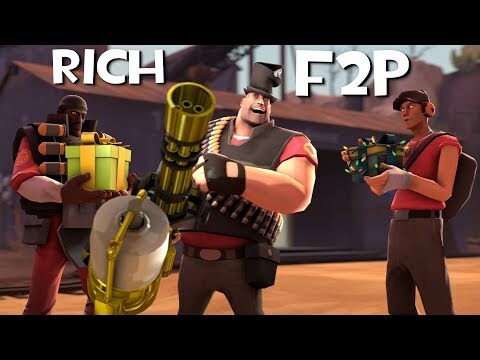 TF2 - IS MVM PROFITABLE? 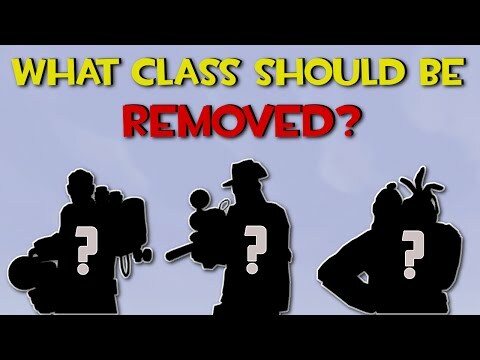 TF2 - WHAT CLASS SHOULD BE REMOVED? 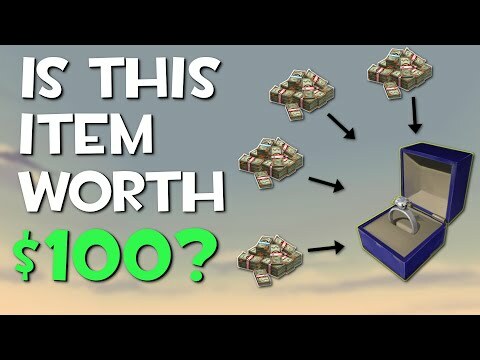 TF2 - Is The Diamond Ring Really Worth $100? 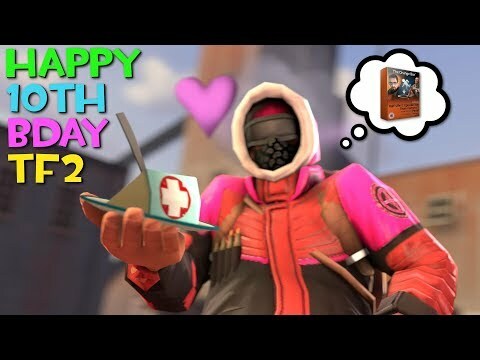 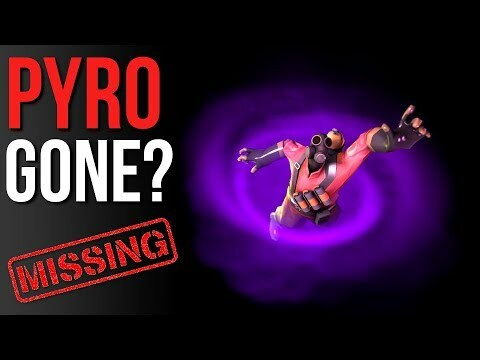 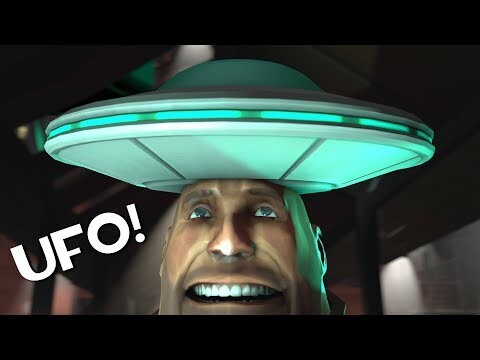 TF2 - What If The Pyro Was Removed? 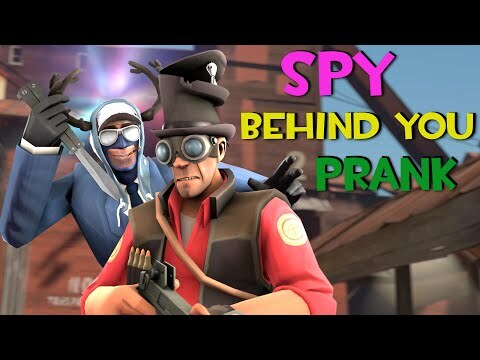 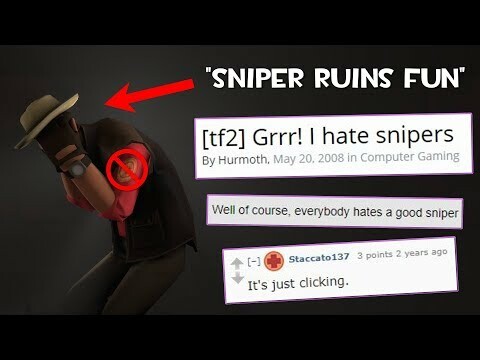 TF2 - Why Do People Hate The Sniper? 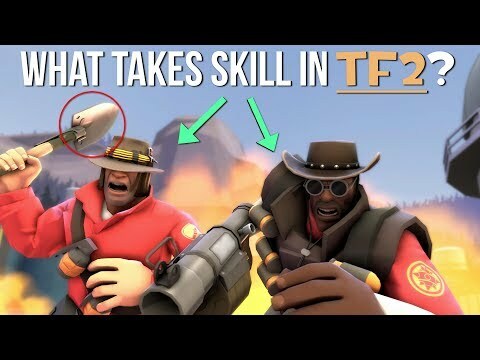 What Takes Skill In TF2? 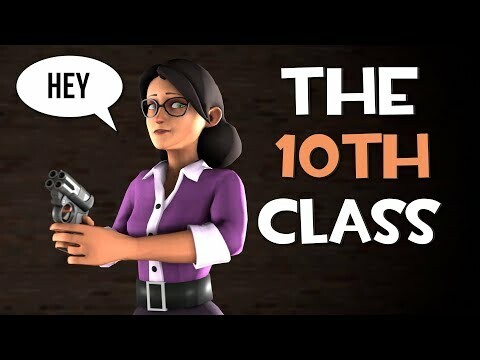 TF2 - Should We Expect A 10th Class? 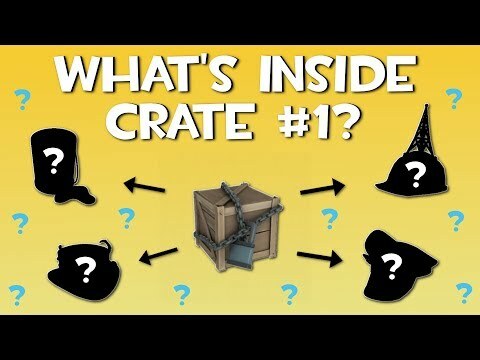 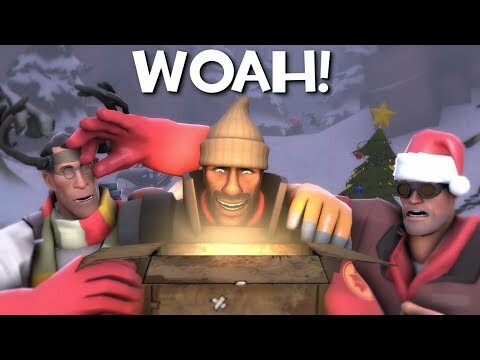 TF2 - What's Inside Crate #1?